The mission of the Penn Center for Innovation (PCI) is to translate ideas and discoveries invented at the University of Pennsylvania into products and services that provide economic and social benefits. We hope you enjoy reading about some of our significant highlights and accomplishments achieved during Fiscal Year 2018. Researchers have developed a new way to efficiently treat tumors using CAR-T cells. Penn Co-inventors William A. Beltran, DVM, PhD and Gustavo Aguirre, VMD, PhD were awarded a U.S. patent for a new gene therapy for the treatment of the most common form of the inherited retinal disease X-linked Retinitis Pigmentosa (XLRP). PCI Facilitates Exclusive License for RNA-targeted Small Molecule Technology with Arrakis Therapeutics. 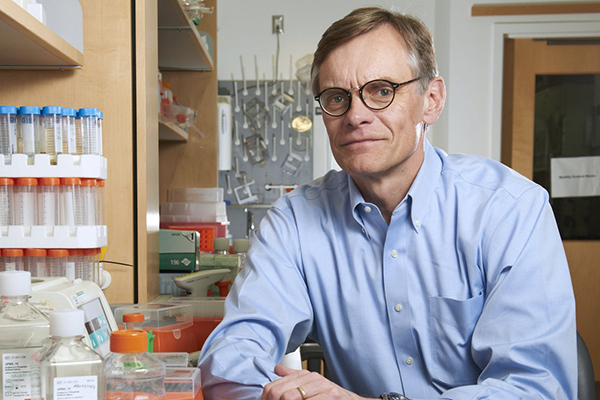 New Alliance formed between Penn’s Gene Therapy Program and Precision Biosciences. Bio-prototyping company formed by faculty researchers from the Penn’s School of Arts & Sciences and Penn Design. Penn startups Tmunity Therapeutics and Carisma Therapeutics have cumulatively raised over $185 million so far in 2018. 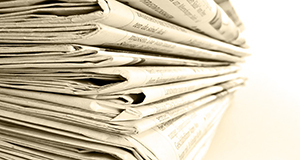 Local and national press continued to highlight Penn and PCI’s commercialization activities and outcomes. PCI hosted the second annual Celebration of Innovation, honoring patent awardees from the past fiscal year. PCI continues to support the development of resources to facilitate entrepreneurship and commercialization activities at Penn. Throughout FY18, PCI showcased Penn technologies and startups for investors and corporate partners at four different locations throughout the United States. 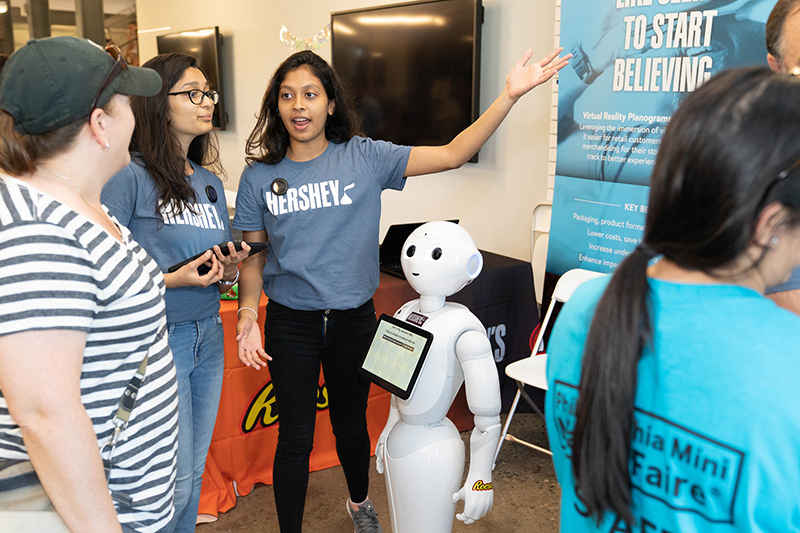 In its second year of operations, the Pennovation Center has greatly expanded its tenants and programs, including welcoming the Mini Maker Faire for the first time in summer 2018. 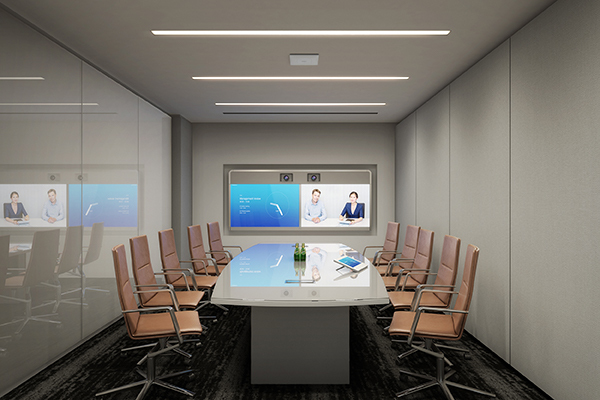 Penn and Johnson & Johnson Innovation LLC announced a collaboration to open the first JPOD location in the United States at the Pennovation Center. 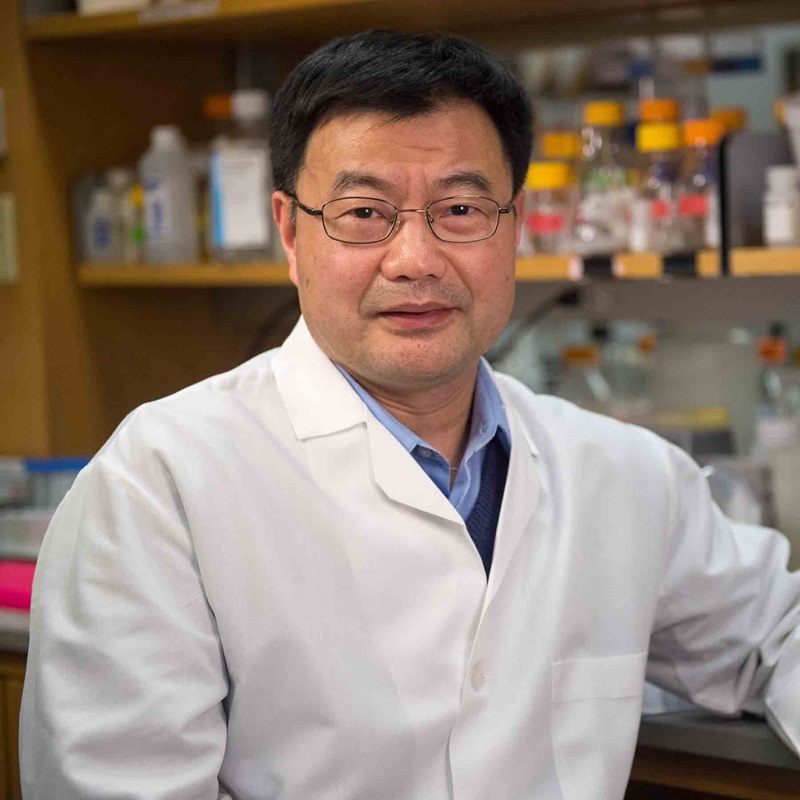 Dr. Xiaxin Hua and his team in the Department of Cancer Biology at Penn have developed a Sequential Tumor-related Antibody and antigen Retrieving (STAR) technology that allows researchers to efficiently identify nanobodies that are capable of binding to tumor cell surface antigens and can help to guide CAR-T cells to specific tumors. The technology was successfully validated for generating nanobodies for targeting AML and neuroendocrine tumors, and then further tested in a switchable CAR system. Professor William A. Beltran, DVM, PhD, Director of the Division of Experimental Retinal Therapies, Department of Clinical Sciences and Advanced Medicine, Penn School of Veterinary Medicine and Professor Gustavo Aguirre, VMD, PhD, Professor of Medical Genetics and Ophthalmology, Department of Clinical Sciences and Advanced Medicine, Penn School of Veterinary Medicine were awarded a U.S. patent for a new gene therapy for the treatment of the most common form of X-linked Retinitis Pigmentosa (XLRP), an inherited retinal disease that causes progressive vision loss. XLRP affects around 250,000 people worldwide and there is currently no FDA approved treatment for the condition. In addition to Drs. 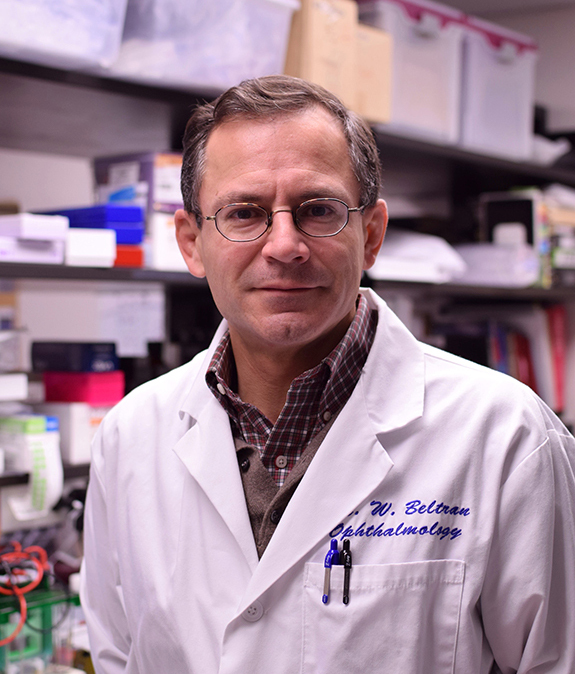 Beltran and Aguirre, other collaborating investigators included Professor Samuel G. Jacobson, MD, PhD, Director of the Center for Hereditary Retinal Degenerations, and Professor Artur V. Cideciyan, PhD, both from Penn’s Perelman School of Medicine and Scheie Eye Institute. 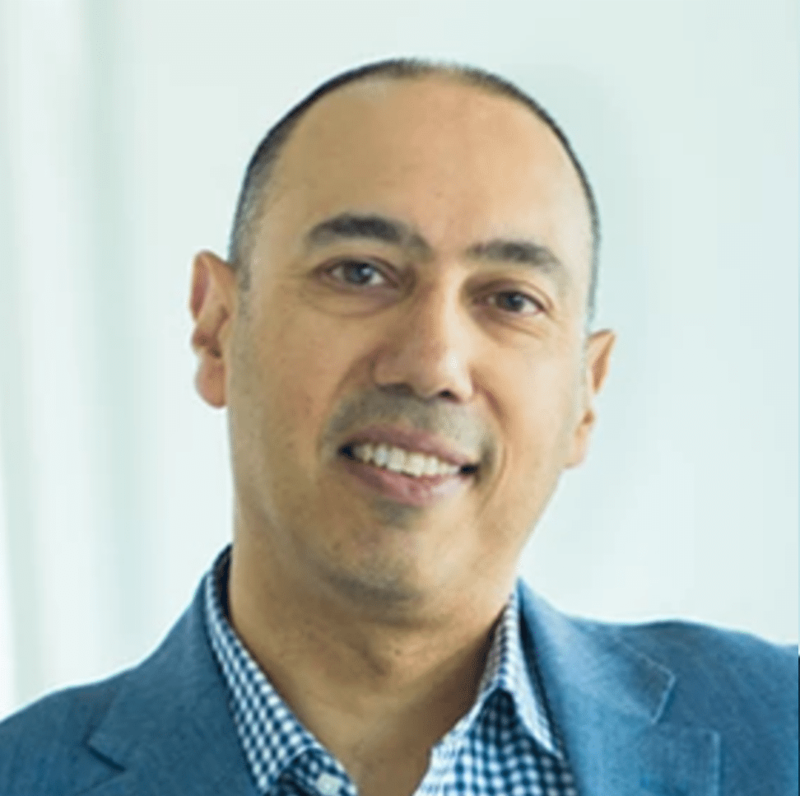 Arrakis Therapeutics entered into an exclusive license agreement with Penn to access intellectual property and technology related to small molecule drug candidates that directly target RNA. The ability to target RNA with small molecules opens up the opportunity to access the therapeutic potential of more than 200,000 RNA transcripts, representing a vast number of additional therapeutic targets for new drug researchers. 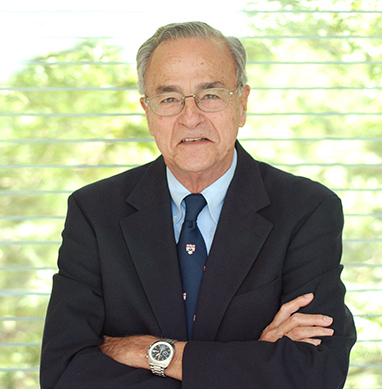 The technology was developed by David Chenoweth, Ph.D. at Penn who holds appointments in the Biochemistry and Molecular Biophysics Graduate Group in the Perelman School of Medicine and the Bioengineering Graduate Group in the School of Engineering and Applied Science. Dr. Chenoweth also serves as a member of the Scientific Advisory Board of Arrakis. PCI facilitated a new alliance program between the Laboratory of James M. Wilson, MD, PhD and the Gene Therapy Program (GTP) at Penn with Precision Biosciences for up to $10 million annually in research funding over three years to study the use of Penn-owned AAV technology for the targeted cellular delivery of Precision’s ARCUS nuclease platform technologies. The targeted AAV-mediated delivery of ARCUS nuclease to cells has the potential to correct certain disease-causing gene mutations in patients. The groundbreaking deal includes certain cross-license rights as well as options to technology improvements that result from the Alliance collaboration. 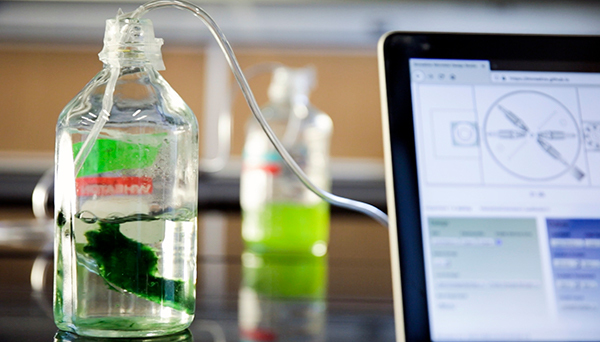 Biorealize is developing technologies that make the field of biology a more collaborative and connected network. Founders Orkan Telhan, Professor of Fine Arts at Penn’s School of Design and Karen Hogan, who left her position as a Teaching Laboratory Coordinator in the Department of Biology at Penn’s School of Arts and Sciences to become the company’s current CEO, developed their first product to allow users to design and test genetically modified microorganisms with an integrated and highly networked desktop system. 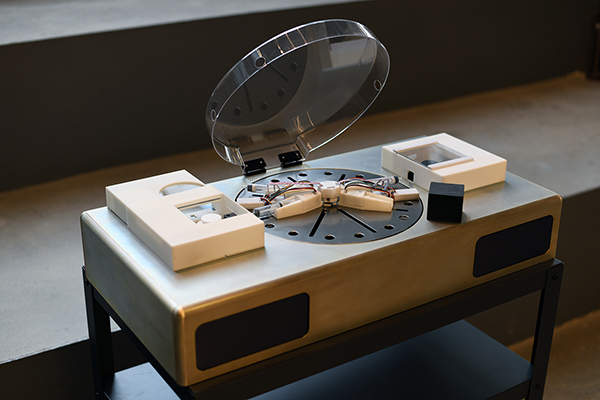 The resultant portable bio-prototyping platform allows networked users to design, grow, and test biological solutions both in the lab or in the field. PCI directly supported Biorealize’s progress by hosting them for pitch sessions and direct marketing opportunities at the SXSW Interactive Conference in Austin, Texas and by facilitating their move to the Pennovation Center. 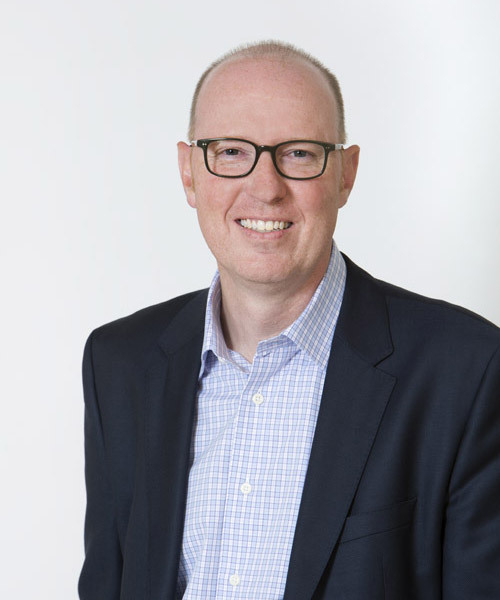 Tmunity Therapeutics, Inc., a startup company founded around an exclusive collaboration and license agreement with the University of Pennsylvania, announced that it had raised a $100million Series A financing in January, followed by an additional $35M in April. 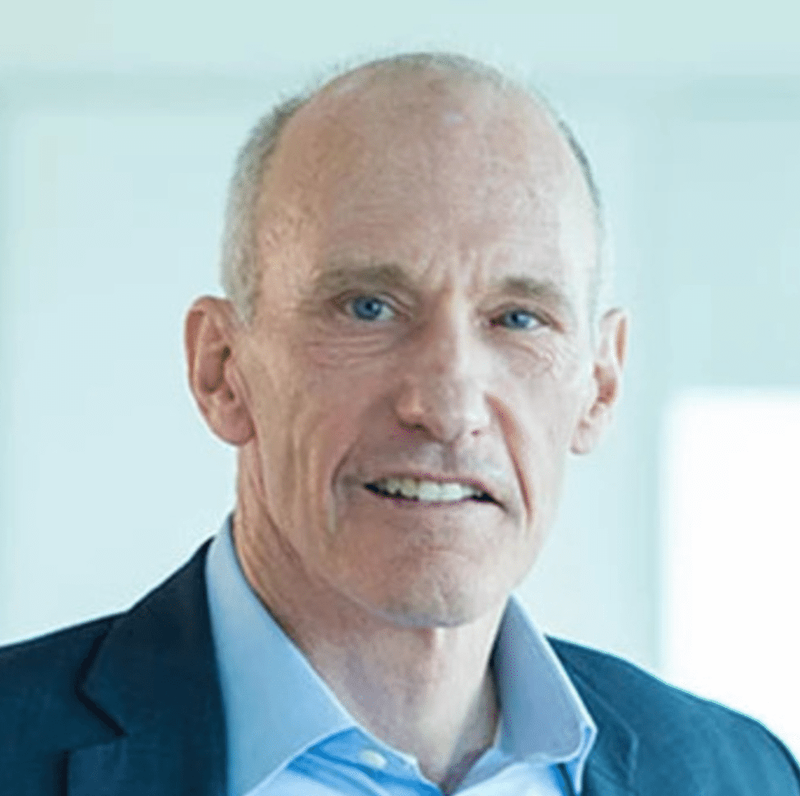 Tmunity is developing first-in-patient cell and gene therapies based on the proprietary technologies and unparalleled expertise of its scientific founders, led by Carl H. June, M.D. The company has already provided over $20 million of sponsored research support to Penn (almost $11 million in FY18) to pursue joint R&D objectives, highlighting the important role that University startups are able to provide to University-based research and development teams. PCI’s support for Dr. Kacy Cullen’s research and commercialization activities featured by Penn. Research by D. Kacy Cullen, an associate professor of neurosurgery in the Perelman School of Medicine, could aid patients with neurodegenerative disorders like Parkinson’s disease. Dr. Cullen’s research from the Cullen lab and his startup formed with PCI, Innervace LLC, were recently showcased on the Penn homepage. On February 28, the Penn Center for Innovation hosted the second annual Celebration of Innovation, honoring patent awardees from Fiscal Year 2017 (July 1, 2016 - June 30, 2017). With 112 awarded patents being recognized (a record number at Penn), the Celebration brought together inventors from across the University along with external partners and supporters. Several patents were highlighted in posters, and six special awards were given to selected inventors and partners. As part of PhillyTechWeek, PCI partnered with PACT (Philadelphia Alliance of Capital and Technology) to host a program featuring Penn Medicine’s Dr. Carl June, responsible for the discovery of the first CAR-T gene therapy to be approved by the FDA, and a panel featuring several Penn affiliated startups and luminary researchers in the Cancer space. 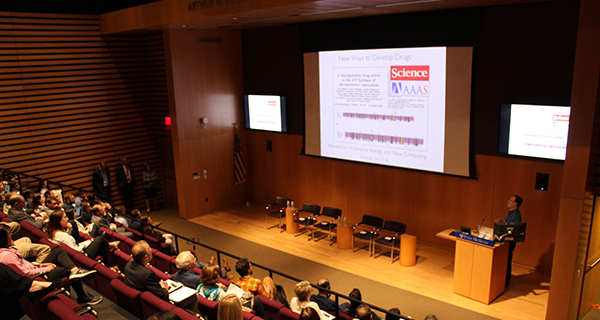 The standing-room-only crowd heard about current opportunities and growth challenges in the booming cell and gene therapy sector here in Philadelphia. Penn Health-Tech was launched by the University via the Office of the Vice Provost for Research, Penn Medicine and Penn Engineering with the strong support of PCI to be a center of excellence uniting innovators across Penn working on novel medical devices and healthcare technologies.. Positioned as a resource to all Penn students, faculty, and staff looking to create health technologies to solve unmet clinical needs, Penn Health-Tech’s pilot grant program offers funding and project management to help accelerate product development. Penn Health-Tech also offers support with new idea generation through structured brainstorming sessions at regularly scheduled Meet-UPs and Faculty Salons, and through educational programming available to the entire Penn community. The Commercialization Guide offers faculty and external partners an easy and accessible reference to help pursue commercial partnerships and entrepreneurial activities with Penn. The easy to use guide provides comprehensive and detailed information around working with PCI on all kinds of commercialization activities, and it also covers numerous key topics such as: Penn’s Patent Policy, creating a startup at Penn, the process for patenting intellectual property, disclosing conflicts of interest, and other important answers about the commercialization process. In January PCI hosted a program for the international life science investor community that featured some of Penn’s most compelling innovators. The standing-room only program was headlined by a fireside chat with then outgoing Novartis CEO Joe Jimenez and Penn Medicine Executive Vice President Kevin Mahoney. A subsequent all-star panel of Penn affiliated ‘next-wave’ faculty and startup innovators was also featured. PCI led Penn’s presence at the SXSW Interactive Conference in March 2018 highlighting the technology, startups, and facilities that support innovation and entrepreneurship at Penn for investors and corporate partners alike. Penn also helped to support the overall Amplify Philly effort and participated on several conference panels highlighting Penn’s innovation activities. Seven startup companies from Penn joined PCI at the event to help illustrate the innovation momentum happening at Penn, in the Pennovation Center and in Philadelphia. In November, PCI invited seven Penn startup companies to New York City for a pitch event organized by PCI in coordination with our partners at Columbia University, Columbia Tech Ventures (CTV). The purpose of the pitch event was to showcase a selection of early stage startups in life sciences and physical sciences from our respective portfolios in order to help the companies attract funding from the numerous national venture funds that attended the event. PCI marketed Penn’s technologies and startups to corporate partners and investors as an integral part of Philadelphia’s ‘Cellicon Valley’ presence in the Life Sciences PA pavilion at the International Bio Convention in Boston from June 4th – 7th. PCI is working to lead and coordinate marketing efforts with our Penn partners and the region’s economic development stakeholders when BIO comes to Philadelphia next June. Many new tenants and members joined the Pennovation Center including two Penn startups: Biorealize, which has a technology platform to efficiently design, culture, and test genetically modified organisms in a networked manner and Polyaurum, a biotechnology company focused on developing and commercializing biodegradable gold nanoparticles (BGNP) for diagnostic and therapeutic indications including cancer. 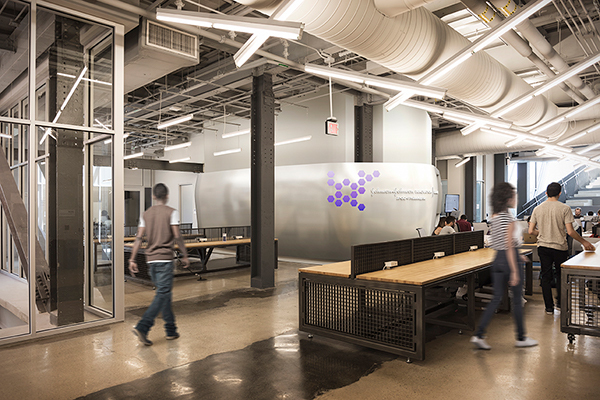 Penn and Johnson & Johnson Innovation LLC announced a partnership to open the first JPOD location in the United States - JPOD @ Philadelphia, which will be located on the second floor of the Pennovation Center and will formally open this fall. 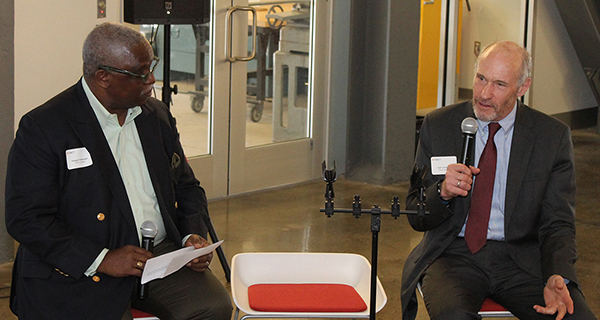 The JPOD @ Philadelphia will serve as a regional resource for local life science entrepreneurs by facilitating connections with the Johnson & Johnson Innovation network via education and programming.